Divorce lawyer Poland is legal service in Poland provided by an experienced team of Polish barristers and advocates. We provide complex legal assistance for individual clients within the territory of the Republic of Poland. Thanks to our experience we are able to undertake appropriate workings in different fields of law quickly and efficiently. Each one of the office’s lawyers is an expert in a given field of law, thanks to which the team creates a strong foundation to offer services at the highest level. Our team has been developing for a couple of years now and consist of legal advisors, advocates, lawyers and managerial staff members. 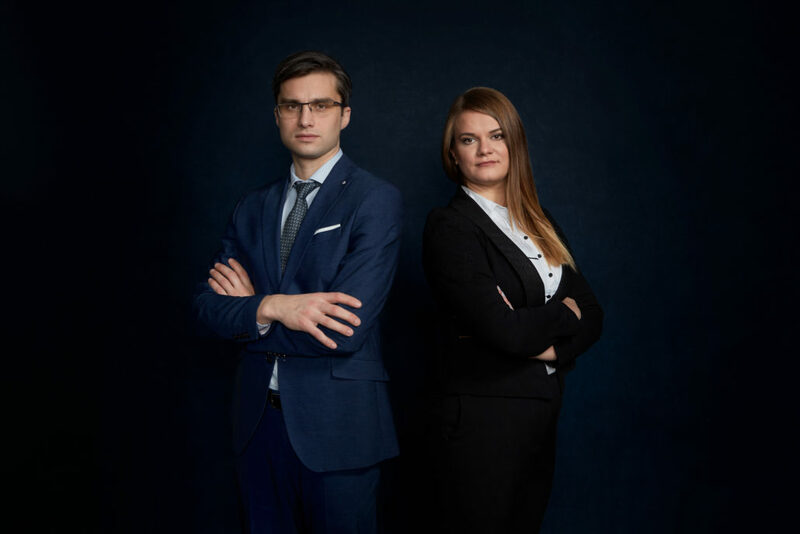 As international divorce lawyers in Poland, we represent individuals, both citizens and non-citizens of Poland in disputes with their spouses being Polish nationals and citizens. This is what some of our clients have said about the international divorce division of our law firm. Please place your brief comment on our Facebook page. Upon your permission, we will then publish it to our website to make visible for potential clients. In case you would prefer to send us your brief comment please do so and we will place it on the website. Do you need a lawyer and legal advice? Do you need divorce lawyer Poland? Connect with us on info [at] eslzlegal.com. Give us a call on (0048) 512 049 828. If you do not want to wait and waist your time, you can connect with us nearly instantly online. Chat with us or leave us a message. We are availale from 9 AM to 9 PM (UTC/GMT + 2).